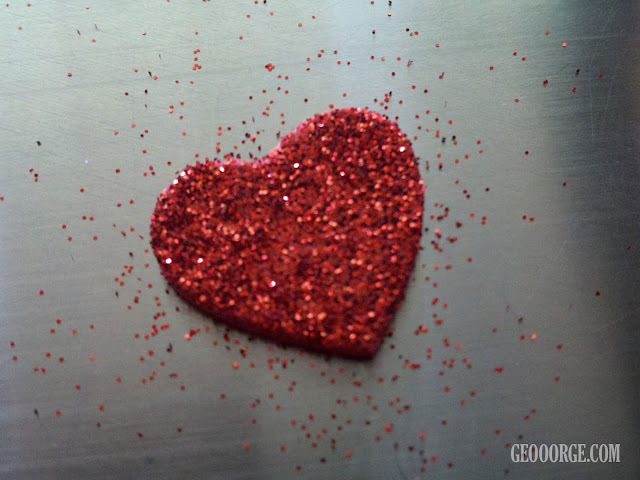 Ashley J George | AD-ventures of a Creative: Happy Valentine's Day! Hope you are having a great Valentine's Day! 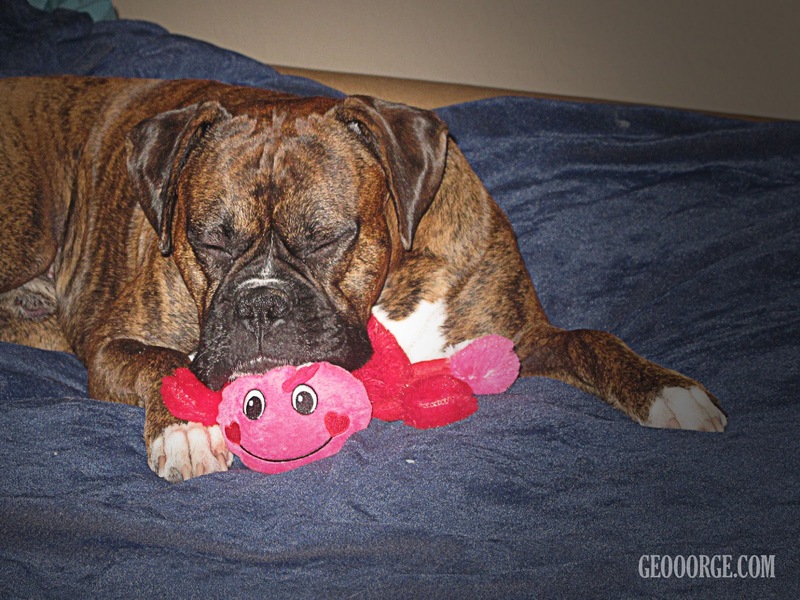 My little man is my Valentine so I got him a love bug. . . I think he likes it.